What animal rights activists don't tell you about wolves! Animal rights activists regularly bring up trapping saying its unethical and inhumane. Toby Walrath from the Montana Trappers association couldn't have responded better. 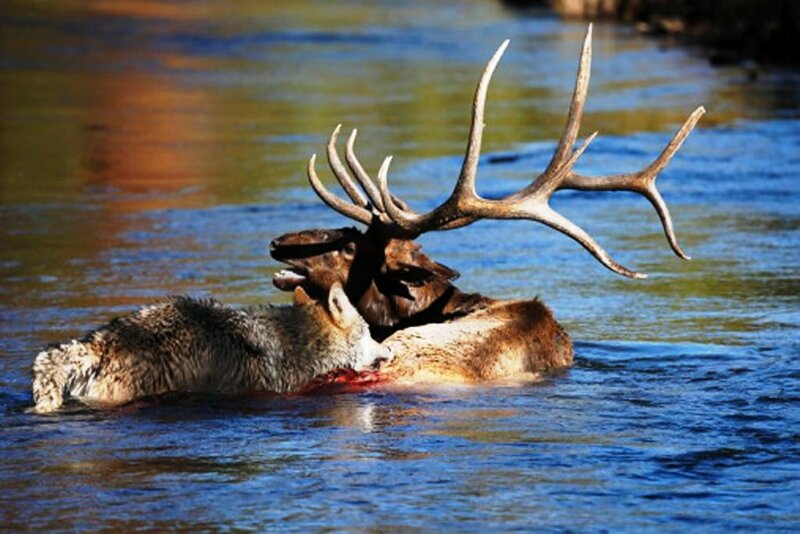 "When a wolf kills an elk, it often takes many days for the elk to die. 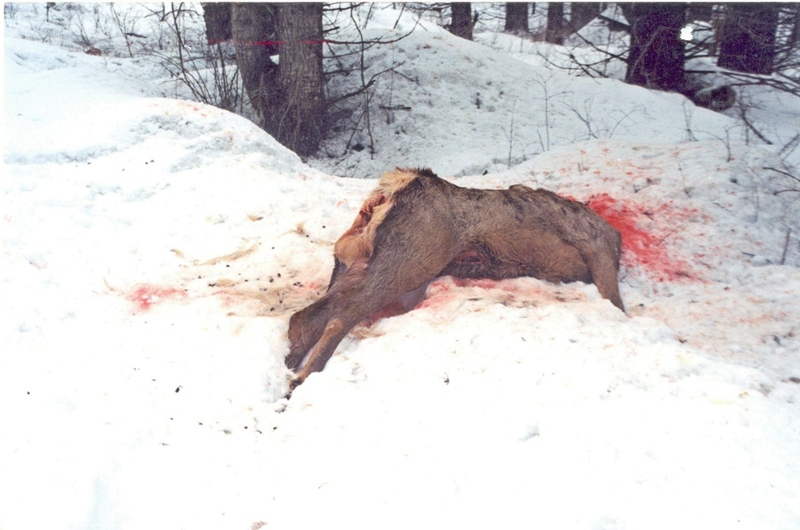 A pack of wolves chase the elk and chew through the tendons on the back legs and tear through flesh, leaving the animal to suffer with no possibility to flee. 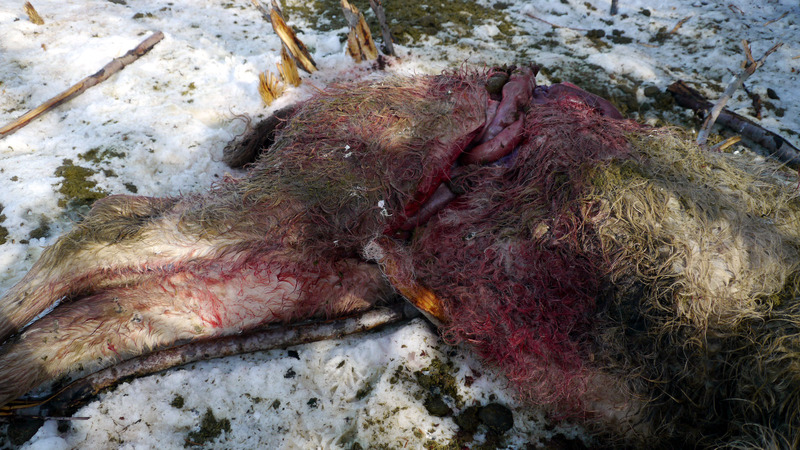 In many documented cases pregnant cow elk are ripped open at the stomach and the fetus of her calf is eaten and she is left to die. Eagles will dive bomb baby mountain goats until they fall off a cliff and as the baby is suffering from broken limbs the eagles will begin eating it. A spider awaits in its web for an unsuspecting bug to happen into its entanglement and after a lengthy struggle will inject its prey with paralyzing venom and wrap it in up and store it away alive until it dies or until it is hungry. In each of these cases the prey was taken with no regard to ethics or other humanistic ideals. Trappers use the best available tools and are bound by the laws of man and our actions of quick and humane killing of our prey is because we posses human emotion and compassion. 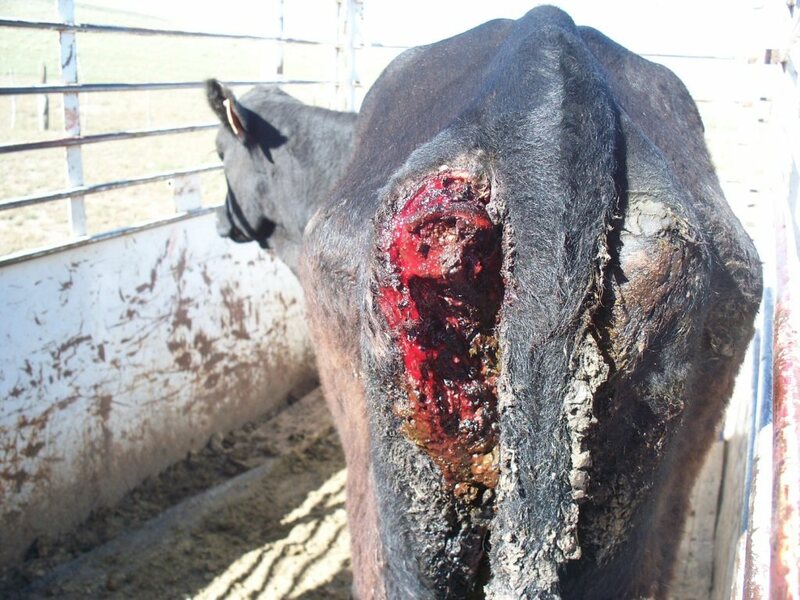 You say that no animal should have to suffer in pain. Are you completely ignorant of the suffering caused by wolves, coyotes, fox, bobcats and other predators? Would you like to stop all predators from tearing the flesh from other animals? A spider kills a moth, a snake kills a spider, an eagle kills a snake, a coyote kills an eagle, a wolf kills a coyote, a human kills a wolf. In which of these examples was the animal that died treated in the most "ethical and humane manner"? When a car hits a deer and the deer runs into the woods and lays for days suffering before succumbing to the elements, or an arrow passes through an elks lungs and if runs 200 yards before laying down to die and feed a human family, which of these scenarios would you say is the most humane? My questions to you are also reasonable and I have been trying to understand the rationale that people are not part of our natural environment and utilize so much of our natural world yet we should somehow distance ourselves from it as if it is foreign my entire life. I do not understand how you can pick which predators are allowed to kill and what methods are acceptable. Our natural world is raw, real and undeniably involves some level of suffering from a microbial level to a human level. I am a natural predator. I hunt, trap and fish. I kill animals. I eat animals. I utilize animals for food and clothing. Who is more intimate with our natural environment, the human who separates himself from nature, life and death, or the one who embraces it and used his human mind and animal instincts to participate in it?"